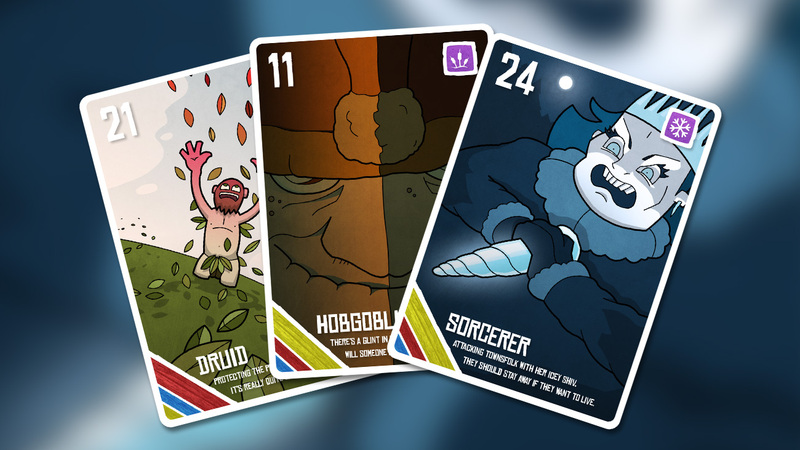 Out of the Woods Card Game – is a game which pitches 2-3 players against each other using magical woodland creatures. In addition to developing the game mechanics I designed over 120 uniquely illustrated cards. 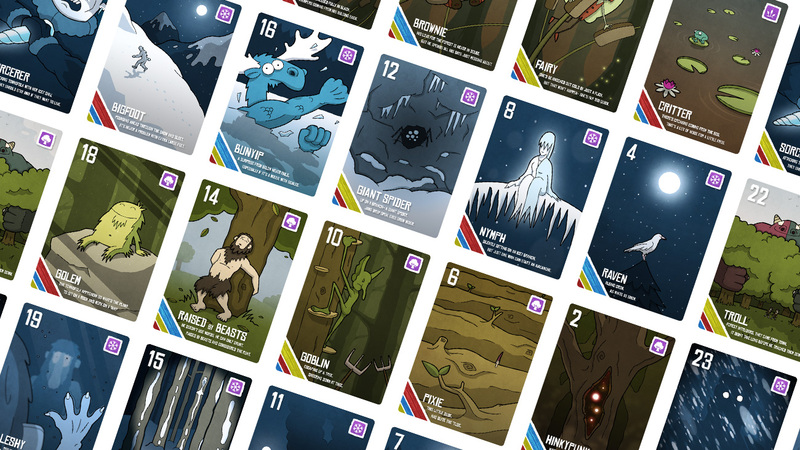 Get Involved and Share the Out of the Woods Card Game!